Excellent central location – situated in a quiet street but only a 3 minute stroll to sunny Nelson's bustling town centre with shopping and restaurants, park and galleries. 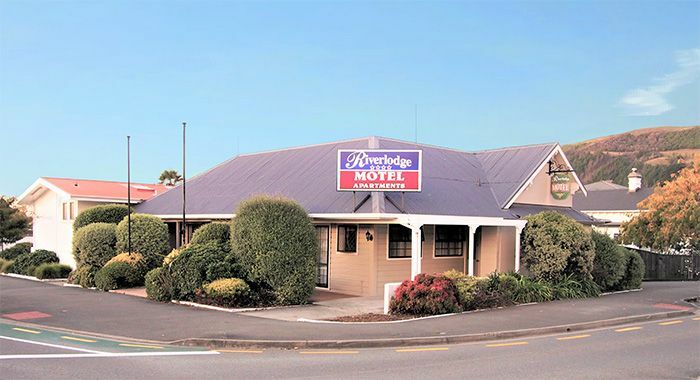 Riverlodge Motel offers comfortable and affordable accommodation, from north-facing studios to spacious family apartments and interconnecting units for groups, we have the right accommodation for you. Take advantage of our great location to explore Nelson's passion for art and crafts and the fantastic selection of cafés and restaurants.